In the past, the cost of batteries has outweighed the benefits with the return on investment being impractical for the average household. 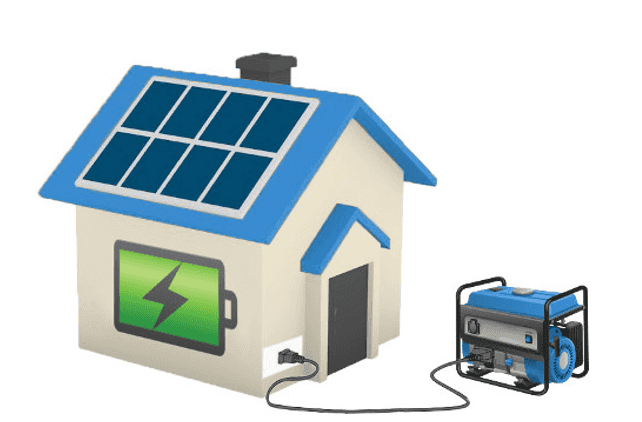 Now, as technology has advanced and the market has expanded, batteries are continually decreasing in price becoming a desirable and practical purchase for Australians wanting to maximise energy savings and further reduce their bills. Prices can range from around $2,000 to $20,000 + depending on the size, brand and functionality of the battery system. But how long will it take for a battery to pay for itself? While this will vary, the current estimated payback period for a typical residential battery is between 7-10 years and possibly lower if your eligible for Government incentives which assist in the upfront costs of purchasing battery storage. Whilst the payback period is forecast to shorten as battery prices gradually drop, for some the benefits of battery are worth investing in now. However it’s advised to do extensive research and speak to installers to ensure your return on investment is realistic and worthwhile. 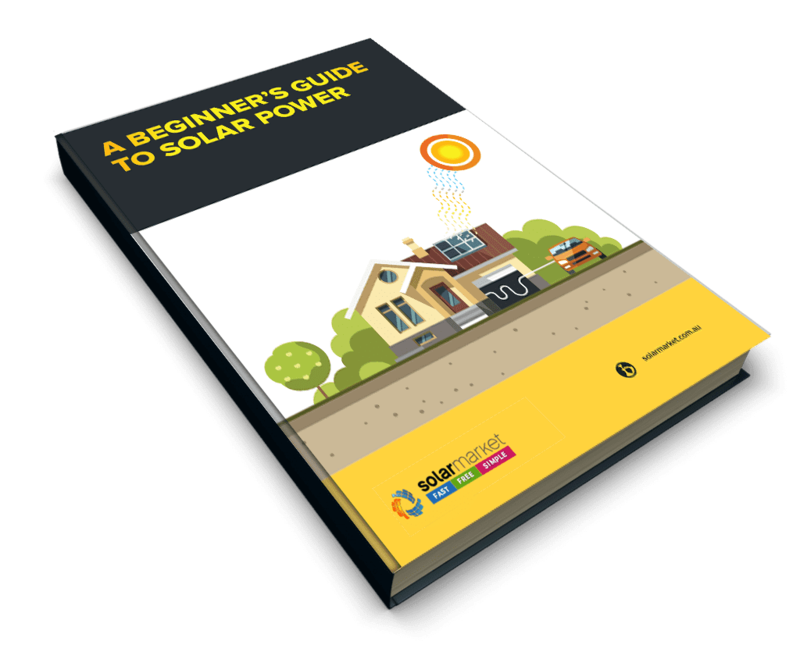 If you were to install 5kWh of battery storage to your solar system with an estimated lifetime of 10 years (3,500 cycles) and made use of it each day you would be saving between $1 – $2 a day from not using energy from the grid, that’s roughly $365 – $730 per year although the capacity will slowly diminish over the 10 year lifespan of a battery. Receive Obligation Free Quotes from installers and work out your payback periods!